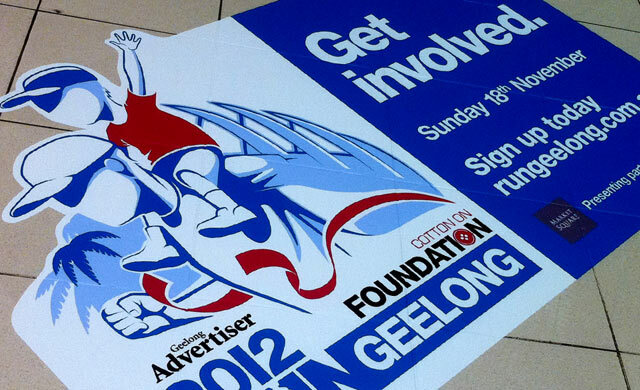 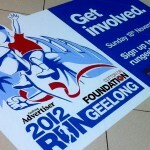 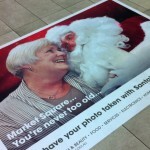 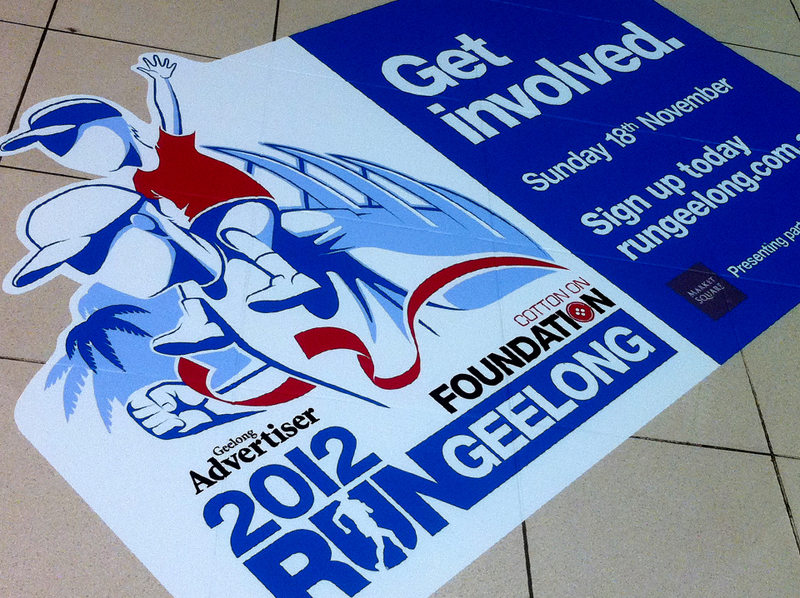 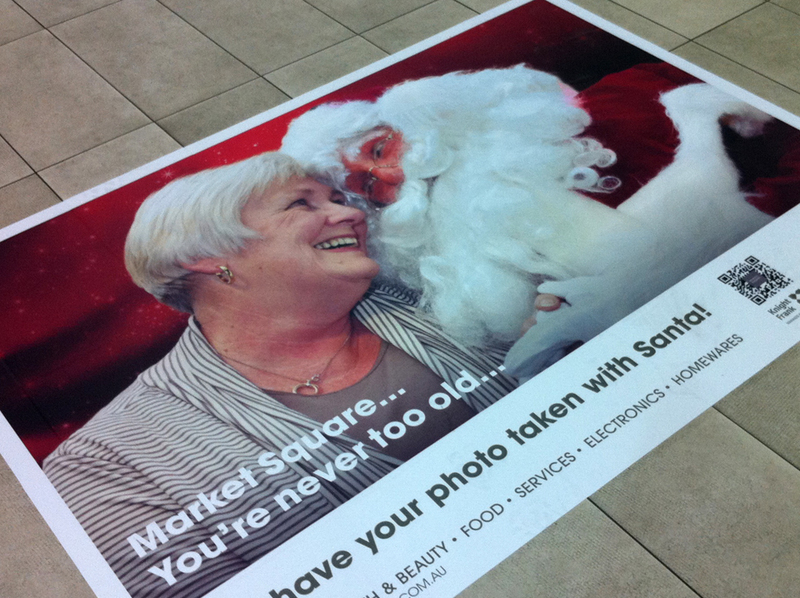 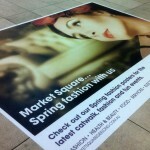 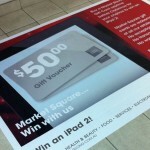 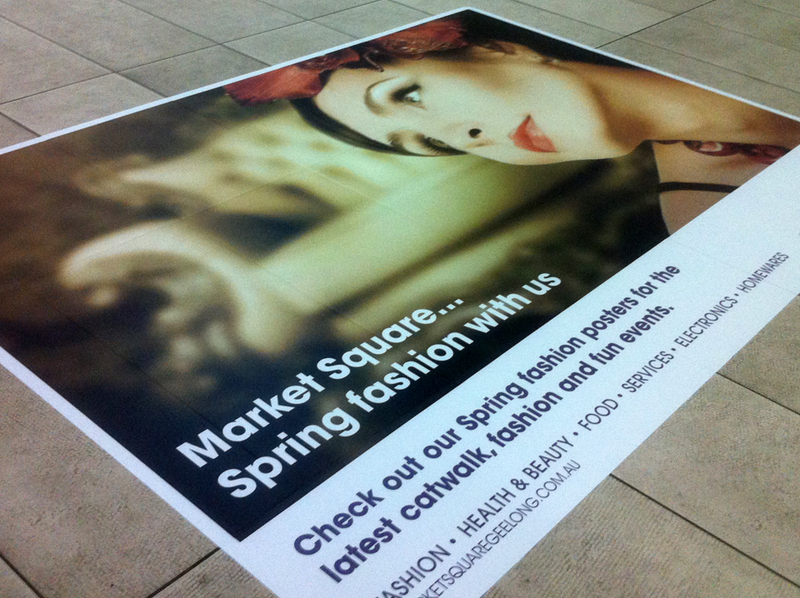 With shopping centres comes pedestrian traffic, and what more of a better way to advertise than on the floor. 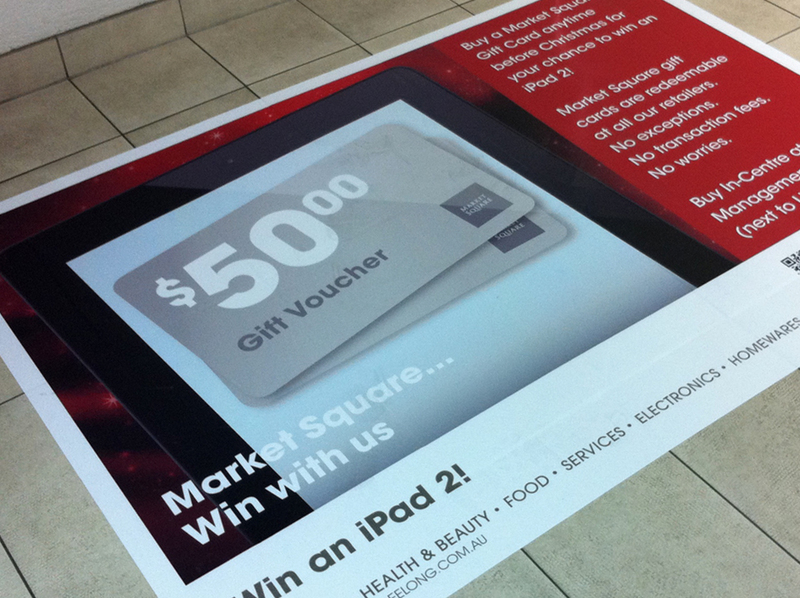 That’s correct, floor signage. 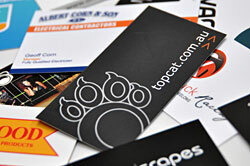 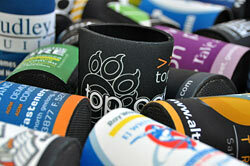 Talk to the friendly staff at TOP CAT to find out how we can give your product promotion that foot print that you require.